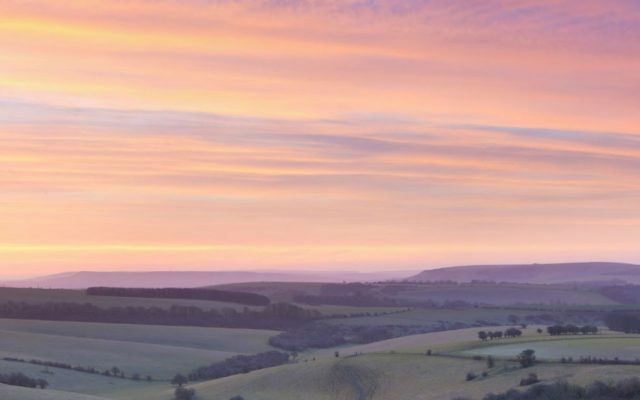 Walk length: If you are feeling energetic the South Downs Way runs all the way from Eastbourne to Winchester, a total of 100 miles. 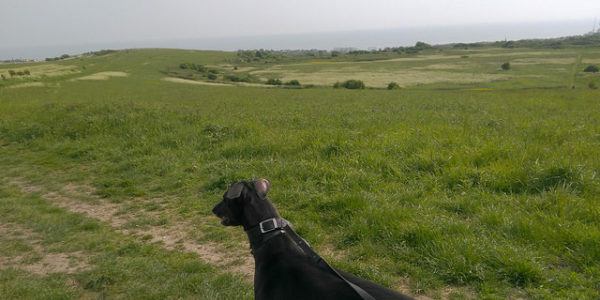 A shorter 7 mile walk west will take you from Ditchling Beacon to Devils Dyke (the National Trust website has this walk detailed below You can get the no 77 bus back to Brighton) or go as far as you like and retrace your steps. Terrain: As a well-used route for walkers the terrain is well trodden but has a few obstacles such as stiles. 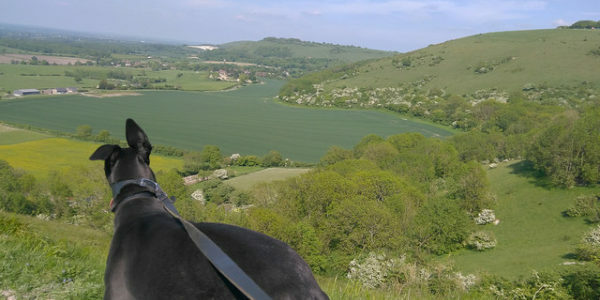 Other: The South Downs way is part of the South Downs National Park was the first bridleway National Trail in England and is the only National Trail to lie entirely within a National Park. There are many things to see as you walk along the path including the banks and ditches of an Iron Age fort, dew ponds, and windmills. The walk: Start by taking the path leading out of the back of the car park heading west. After around 250m you'll see a trig point (a trig point is a reference point usually marked by a pillar) on the left. 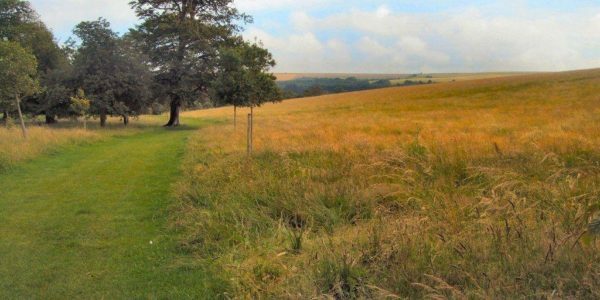 Continue west along the South Downs Way for as far as you want to go. 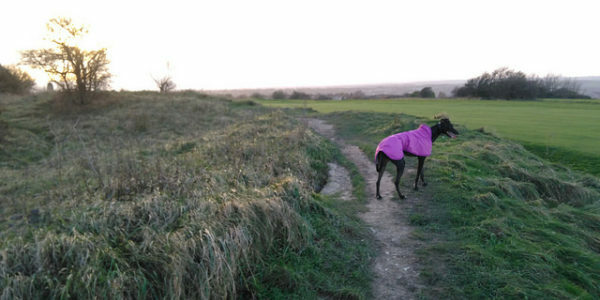 You can park easily at the car park at Ditchling Beacon or catch the no 79. Buses run all year round but are restricted at weekends. Parking is free to National Trust members or a £3 all day ticket only.